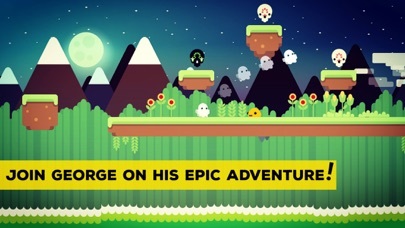 George is on SALE $1.99 -> FREE today! Discussion in 'Price Drops, Must-Have Freebies, and Deals' started by alex_p, Aug 27, 2016. 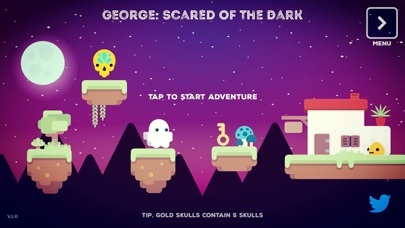 My game "George: Scared Of The Dark" which was featured in over 150 countries is 100% FREE today on App Store! 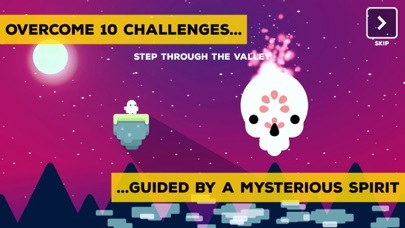 It's also being featured today on Turbo App as the 'App Of The Day'! So should be a fun day! 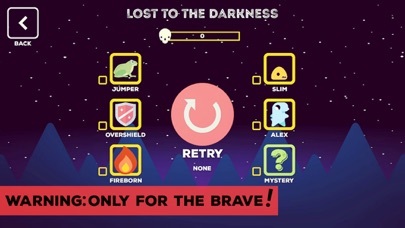 "The best platformer on mobile?" "Buy George: Scared of the Dark. I dare you." "In a scary way it's kinda like Guitar Hero!" 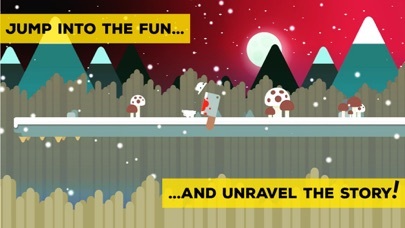 "Charming visuals... with some brutal difficultly"
"Youre gonna die a lot"
"Doesnt leave much room to breathe"
A lot more challenging than it looks"
"This is a challenging platformer  even by console standards"
"An ending you will never expect"
"There is no easy mode"
"Challenging, fun, with a captivating plot"
"Addictive due to its relatively unforgiving difficult"
"New and original gameplay experience"
"One of the most enjoyable indie games this season"
It's a very challenging game, so bring your "A game" on this one! Anyway it's FREE today, there are some in-apps for future expansions and if you want to unlock stuff immediately, other than that the full game is free with no annoying ads. Check it out! Any feedback would be welcome as I am working on the Halloween expansion and a few other improvements! Thanks for the positive feedback! Glad you enjoyed it. PS it's still free, I'm going to keep it free for a while longer!